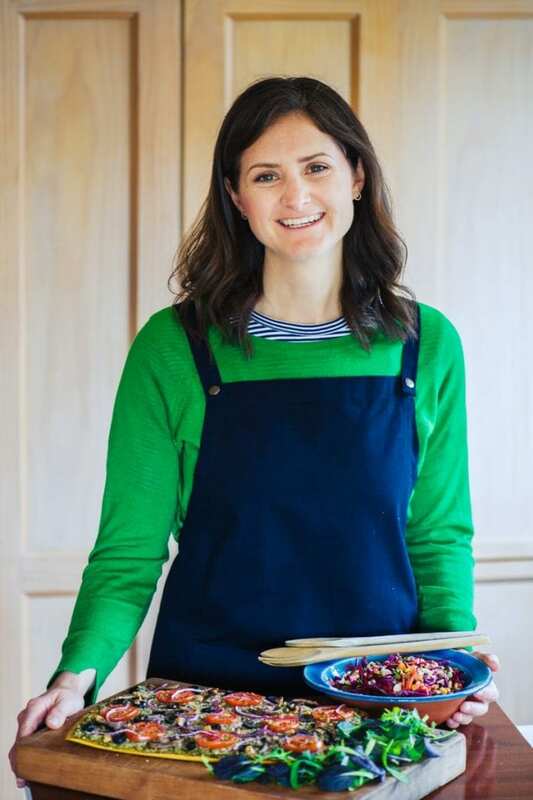 Following over 10 years of studying and working in health – and completing a Certificate in Plant Based Nutrition – I’m now working to help people eat more delicious plant-based foods. I aim to make it fun and easy to enjoy meals packed with vegetables, legumes and whole grains. These foods are often pushed to the side of the plate but have the most potential to keep us and our planet healthy! Lifestyle is too often ignored in the puzzles of health and sustainability, so I created The Better Base to help raise awareness, and support people who are ready for change. 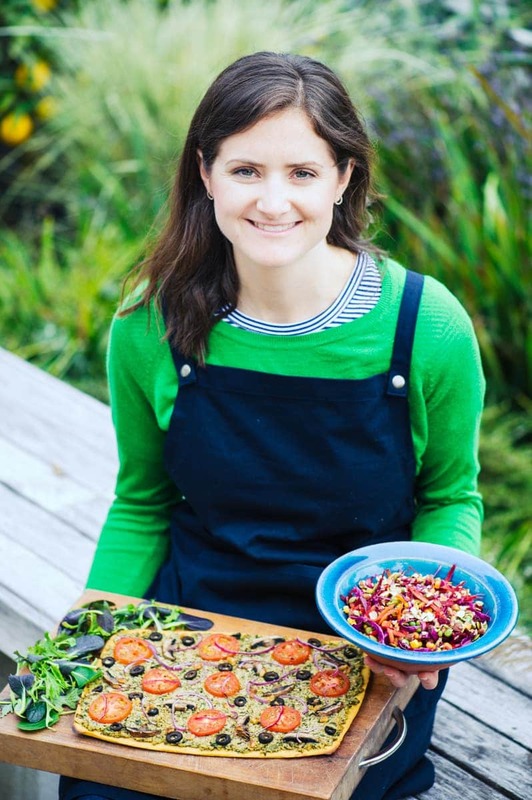 I work with other amazing plant-powered people to provide events, recipes, courses and consultations – there’s something at The Better Base for everyone who wants to create better habits! When I was growing up I hated veges, and for those of you thinking that you could never give up meat or cheese – I know that feeling well! I barely ate anything green until I went to University. Fast forward ten years and I’ve gained a degree in Pharmacy, Postgraduate Certificate in Clinical Pharmacy and spent several years working in hospitals in NZ and in Health Research in London. Over this time my interest and experience in health grew and so did my awareness of our global health, environment and social challenges. As an absolute lover of the outdoors, I couldn’t just sit back and watch climate change, deforestation, pollution of our waterways and species extinction happen. I wanted to do something to help but wasn’t sure how. So when I read about the power of a whole food plant based diet to not only reduce the impact we have on the environment but also prevent, manage and reverse many diseases, my attention was captured. I began researching and found a wealth of evidence – and that the World Health Organisation, the United Nations, The Academy of Nutrition and Dietetics and so many other groups state that a diet based mainly on whole plant foods is better for our health and our environment. After talking the talk about wanting to help the planet, I then had to walk the walk. Over a four month period I went from being a cheese, egg and ice cream lover who claimed ‘I could never give up meat’ to eating only plant based foods. I now eat as many healthy, whole plant food as I like. My weight has dropped, my eczema has cleared up and my energy levels are higher than ever. But best of all, I know I am investing in a healthier future for myself, our planet, all those on it, and all those who are yet to come. I went on to study a Certificate in Plant Based Nutrition and am now collaborating with individuals, groups and organisations on all things plants. To have a chat about working together, get in touch and we’ll have some fun!